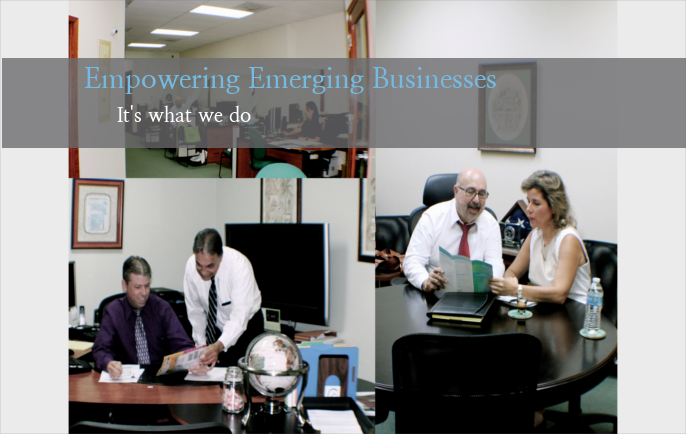 Miami Lakes Tax and Accounting Firm | Call ATCI! 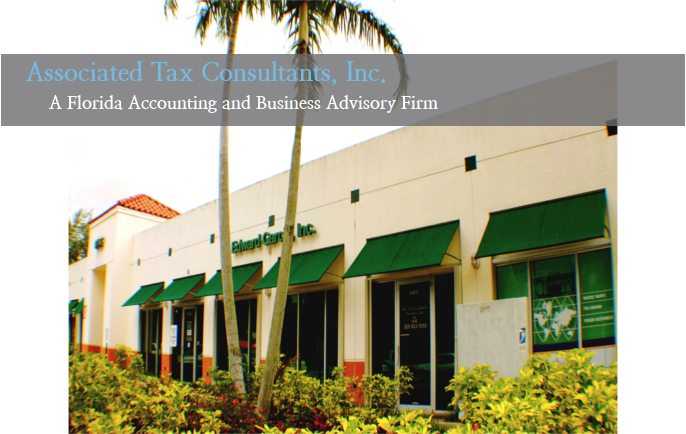 As a Miami Lakes accounting firm and business advisor, Associated Tax Consultants, Inc. is in the best position to offer the accounting solutions and sound financial guidance that will steer your business towards success. 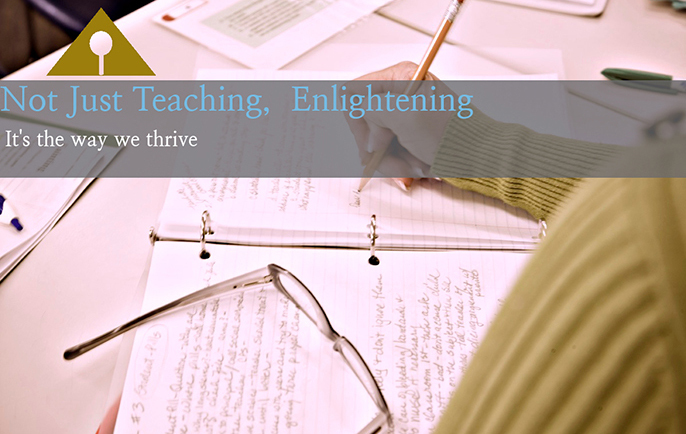 We help manage cash flow, process payroll, handle your bookkeeping and develop tax strategies to save you money. You can be confident, knowing your finances are in good hands with Associated Tax Consultants, Inc. We realize that no two clients are alike so we’re interested in learning about you and your business goals. We also offer individual tax preparation and can deal with any existing tax problems quickly and efficiently. IRS ALERT FOR NON RESIDENTS YOUR NUMBER IS ABOUT TO expire!!! Want to learn more about our accounting and tax services? 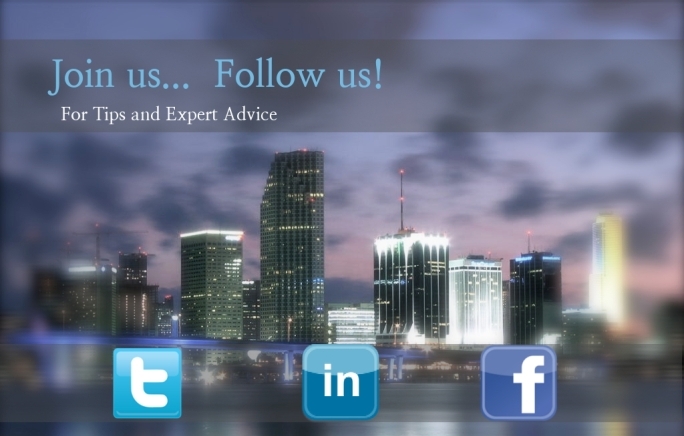 Call 305-824-3333 today and schedule an appointment for an initial consultation.